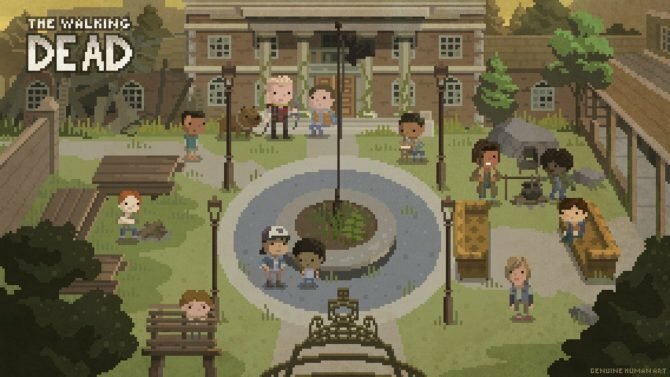 While not promising anything, Skybound Games inquired fans on Twitter what they would want to see in a hypothetical new Walking Dead game. The Walking Dead is a media franchise that Skybound Entertainment will allow to shamble on for years to come, and the company’s game division appears to be seeking some new ideas. 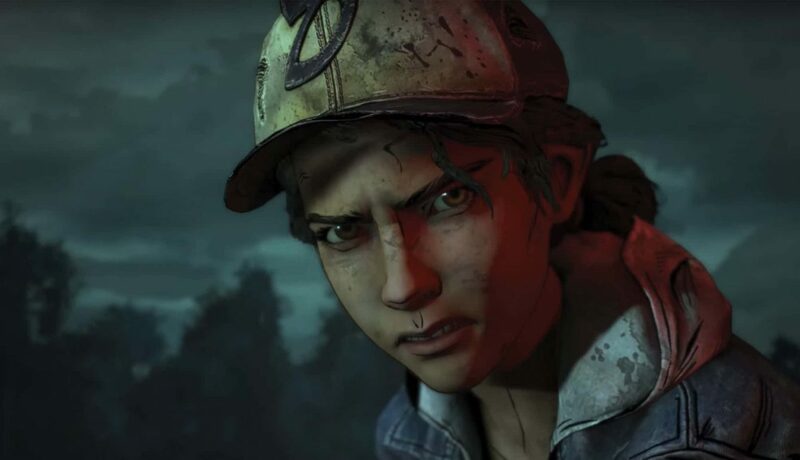 The official The Walking Dead Twitter account opened up a discussion asking fans what they might want to see, and Skybound Games hinted that more games are to come. The zombie-based media franchise hasn’t had too much of a significant presence in video games beside the Telltale game. One infamous entry was The Walking Dead: Survival Instinct, a prequel first-person shooter by Terminal Reality set in the TV show canon rather than that of the comic books, which Telltale’s game is a part of. Late in 2018 came Overkill’s The Walking Dead, which was developed by Overkill Software of Payday fame. While the game wasn’t a critical disaster like Survival Instinct, the co-operative shooter received a mixed reception at best. For reference, here’s our own quite lukewarm review of the game. 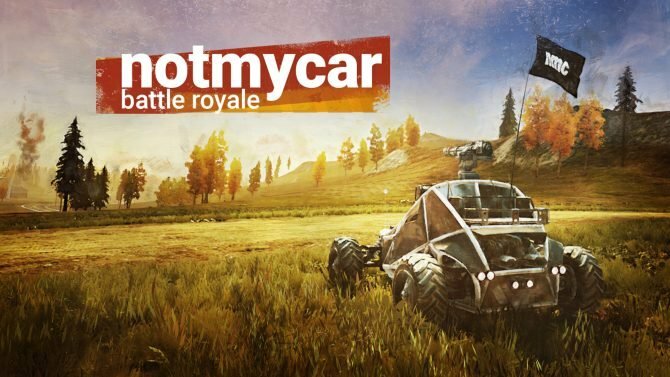 Several fans in the tweet’s replies have suggested some sort of open-world survival game—in my mind, such a project could resemble something like Dying Light. For the most part, however, many fans are stating their craving for another narrative-driven title. 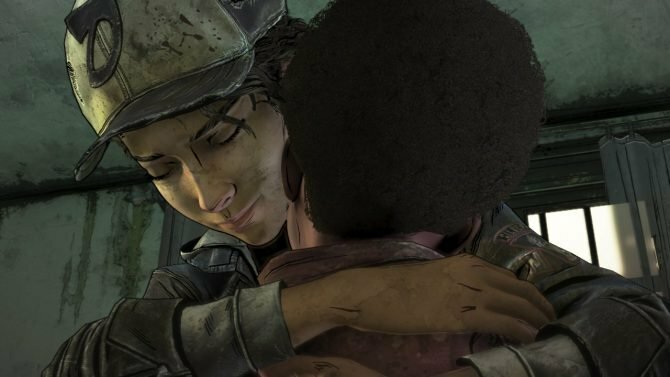 Episode three of The Walking Dead: The Final Season is out, and you can read our review here. 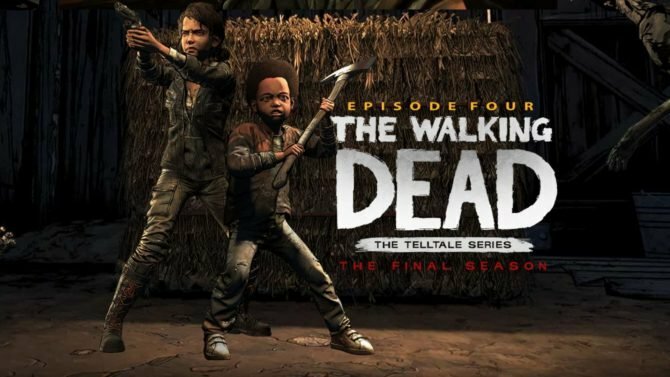 The final episode of the final season is due for release on March. In case you aren’t totally exhausted by The Walking Dead, remember that the AMC version Negan will be a fighter in Tekken 7, of all games. The Walking Dead: The Telltale Definitive Series is coming this September with all seasons getting a graphical update and new bonuses.